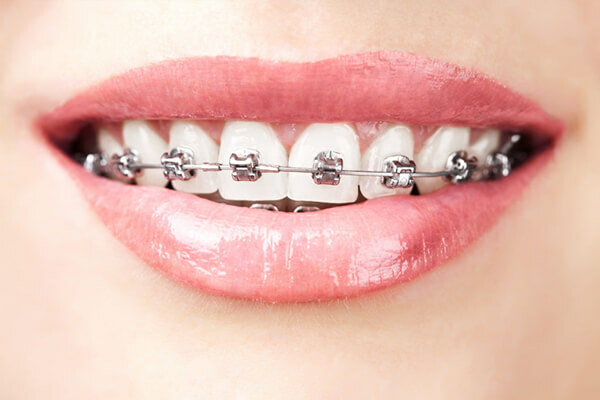 A mouth guard is a protective device for your mouth that covers your teeth and your gums to prevent and reduce the injury to your teeth, arches, lips, and your gums. 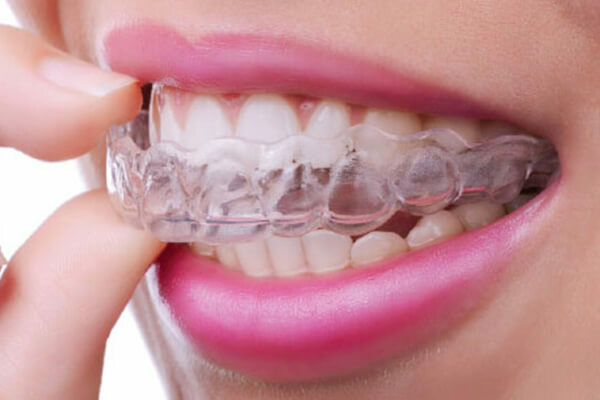 A mouth guard is most often used to prevent injury in contact sports, as a treatment for bruxism or TMD, or as part of certain dental procedures recommended by the dentists, such as tooth bleaching or sleep apnea. 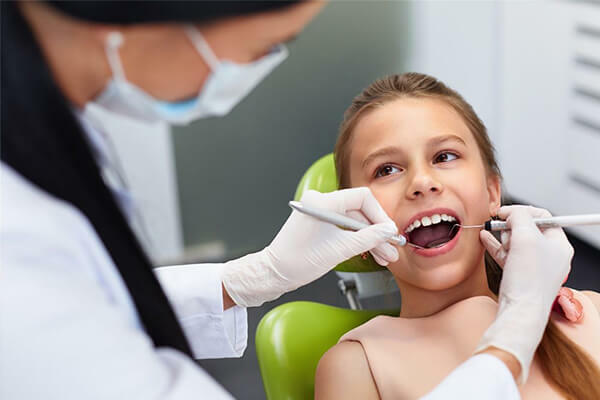 Depending upon the application, it may also be called a mouth protector, mouthpiece, gum shield, gum guard, night guard, occlusal splint, bite splint, or a bite plane. 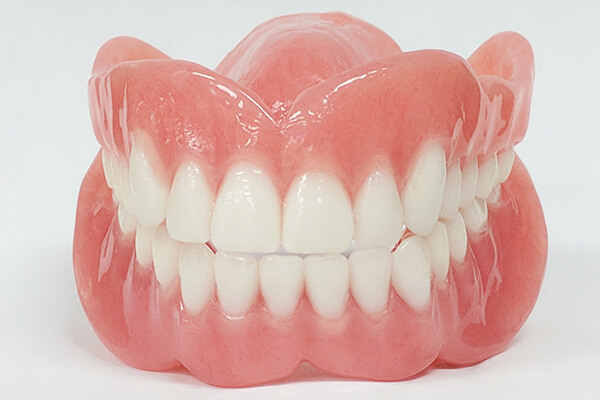 Dental night guards are often the treatment of the patient’s own choice, generally the patient who has a habit of grinding their teeth while they sleep. 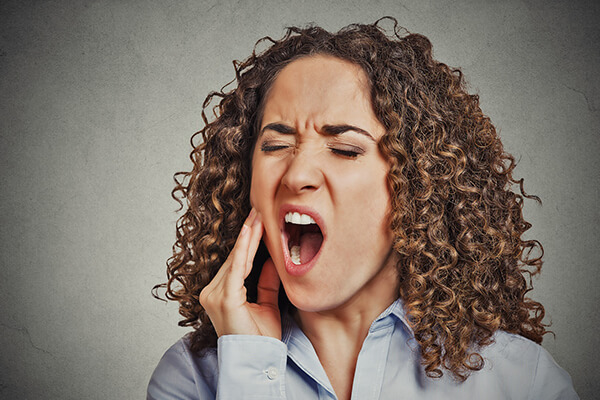 Also known as bruxism, tooth grinding typically occurs at night, although, the patients have no way of knowing they even do it or it or when they do. 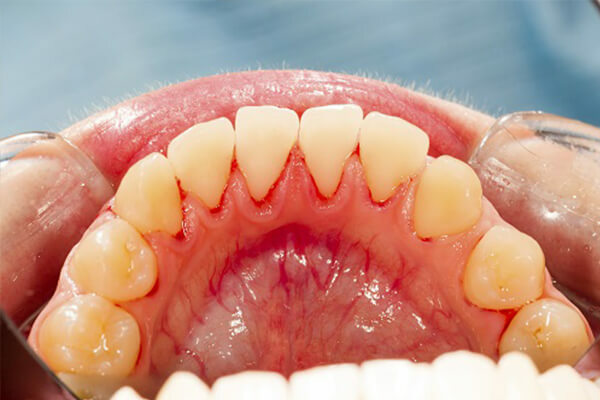 Chronic bruxism can lead to many problems regarding your teeth and even your jaw. 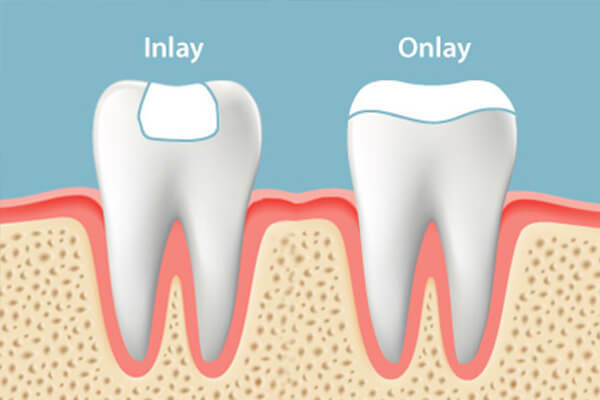 If it is left untreated, it can also cause broken, chipped, or cracked teeth, headaches, and TMJ/TMD. Bruxism can be treated and should be done so early to avoid the dental problems in the future. Dental night guards are often the treatment of choice for patients who have a habit of grinding their teeth while sleeping. It is also known as bruxism. 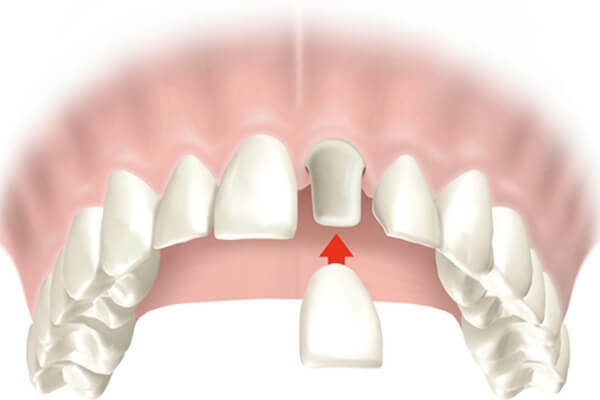 Chronic bruxism can lead to many problems with your teeth and even with your jaw. If it is left untreated, it can cause bruxism, broken, chipped, or cracked teeth, headaches, and TMJ/TMD. Bruxism can be treated and should be done so early to avoid dental problems in the future. 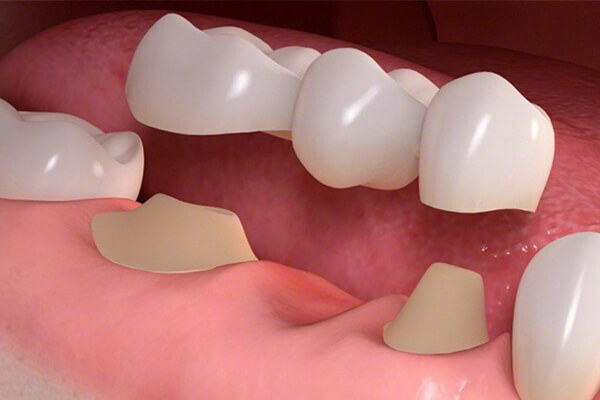 People wear night guards because they have a habit of grinding their teeth or clenching their jaws at night. 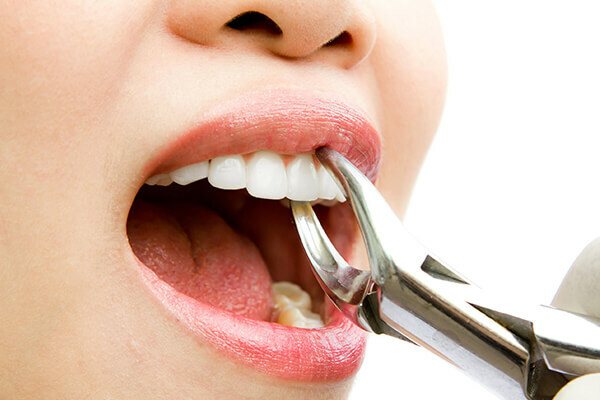 The act of grinding and clenching is known as bruxism in the medical and dental world! Bruxism generally occurs when you’re sleeping or you are under stress. This is a very common behavior, so there nothing to feel fear of, you’re not the only one with this problem, and this is a habit, not a disease. On the other hand, it may also be a possibility that only know that you grind your teeth. Many people don’t know or realized this thing. Maybe the person you sleep with will inform you about your loud grinding because it may wake them up. Your dentist is the only person who can confirm whether you have bruxism or not! 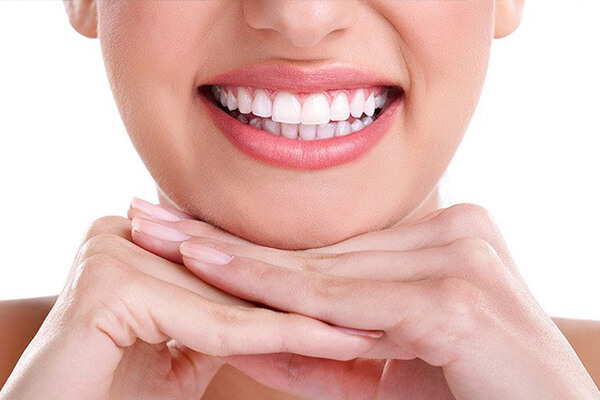 When you grind your teeth, your teeth lose their protective outer layer, which is also called enamel. 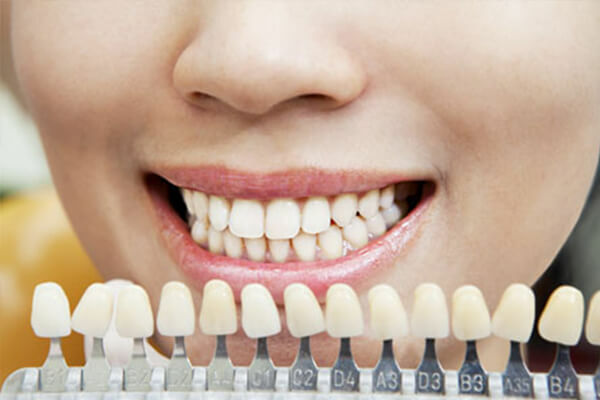 And when your enamel is gone or finished, it cannot be replaced or regenerated, which can lead to a lot to oral damage, like cavities, tooth decay or many more. While wearing your night guard, you’ll be able to breathe easily and speak as normally you speak without night guards. They keep your teeth in its place and will make you feel comfortable. While technically you can wear your night guard while eating and drinking also, it’s best not to if you want to keep them clean. And it’s meant to be worn at night while you are sleeping. Is wearing a night guard is the only option? Do night guards hurt? Why don’t many people want to wear night guards? How will a night guard help you? Will a night guard prevent or help with TMJ? Night guards are one of the most common treatments for bruxism, but they aren’t the only option you have. • Drink less caffeine and alcohol. • Do not smoke, especially right before sleeping. • Use relaxation techniques to relax your body, before you go to bed, such as listening to gentle music, meditating, or yoga. When you wear your night guards for the first time, you will feel discomfort. You need to wear it for at least a week until it begins to feel normal. Some people even take months to get used to of their night guards, but this is normal.Before sleeping in it, you must try wearing it for a few hours to get used to of it.You may have heard people complaining that their mouth guard causes them pain. 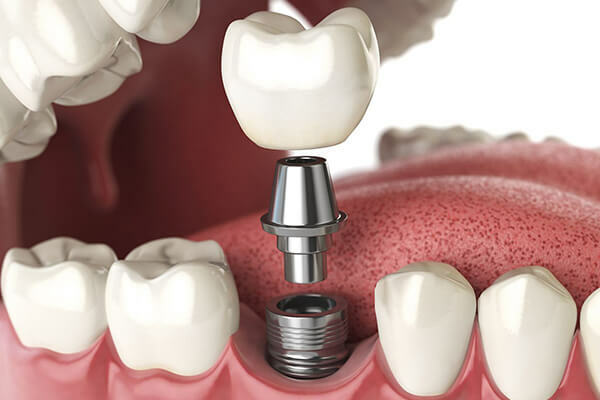 In most cases, they don’t have a customized one or the dentist did not fit them properly. 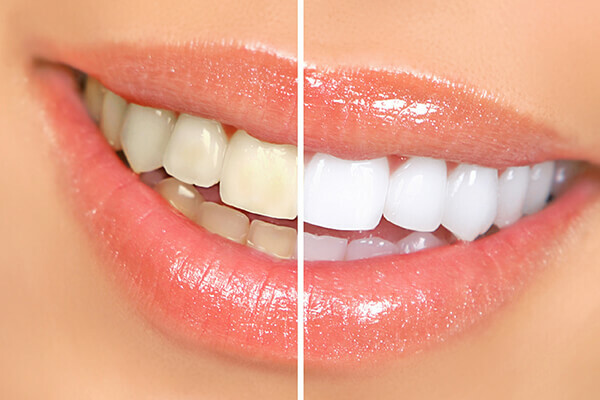 There are many reasons why people do not want to wear a night guard. 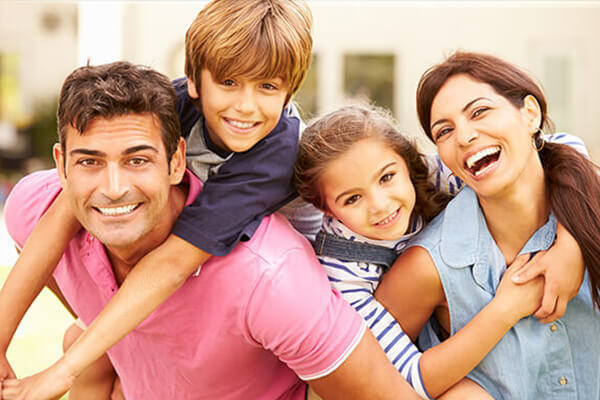 You can come to us and can tell that you need a night guard to protect your teeth. 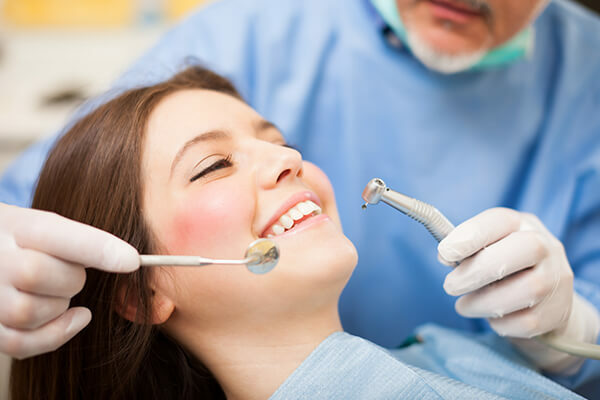 You just check out your teeth, but you might feel that the wear and tear are natural. So you used to ask yourself that ‘Why should I waste money when everything is fine’? Well, rather than this ask yourself this: ‘Do I really know what natural wear and tear looks like’? 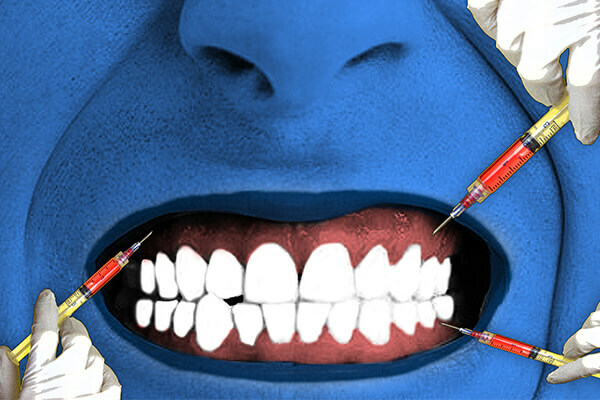 Don’t you think a dentist, who went through years of training, has a better idea for this? And another thing, you might think that the cost of getting a night guard made by your dentist is quite expensive. 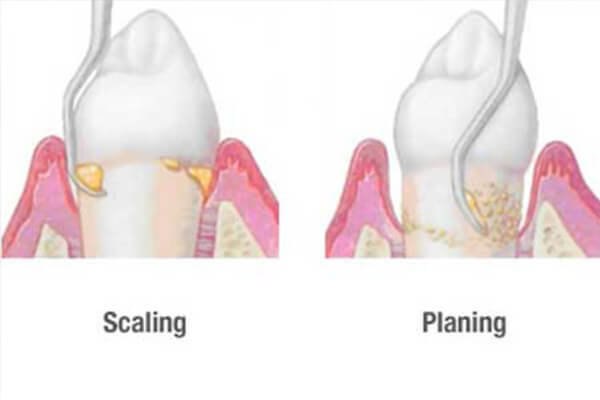 But when you consider the damage you could be doing to your teeth, the cost is actually minimal. 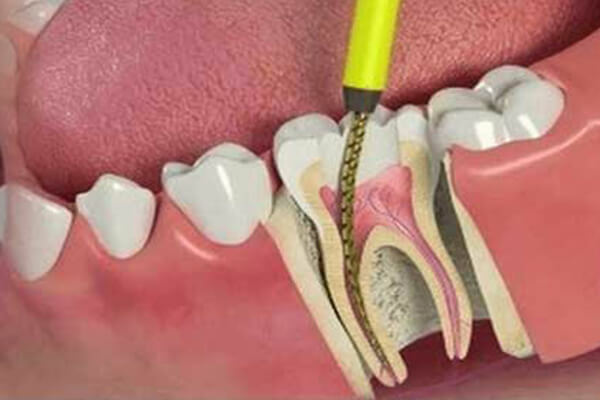 Other dental procedures caused by wearing down your teeth, such as crowns, veneers, bridges, implants, extractions, braces and root canals will be much more expensive and painful than having night guards. You might even lose some of your teeth! Now if you have jaw pain or headaches in the morning, or if your teeth clearly show some wear, it is clear that you need night guards. But maybe you have a high pain tolerance level and can’t really tell that you’re in a pain. 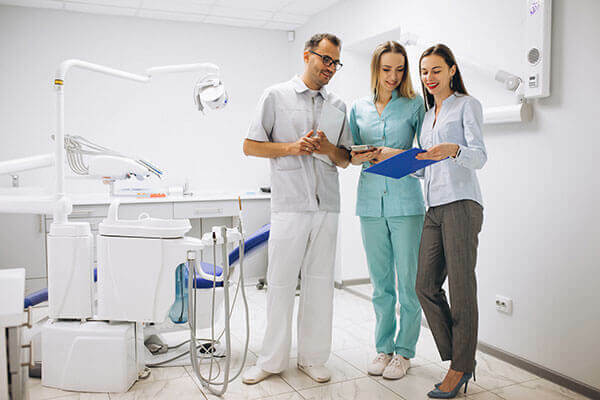 A dentist can look for the signs and can ask the right questions to help you in figuring out if you grind your teeth or clench your jaws at night. • You may get a good night’s sleep. • You nay get rid of morning headaches. • It stops your jaw aches. Yes, a properly fitted night guard can help you to prevent and learn the symptoms of TMJ (temporomandibular joint disorder). This means that your jaw’s tension, pain, headaches, and other symptoms can be improved. 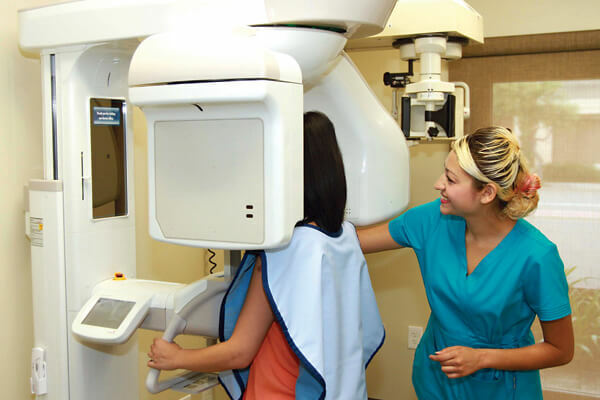 However, a poorly fabricated night guard can make this serious problem even the worse one. So as you think about the cost, doesn’t it make sense to get the help of an experienced professional? 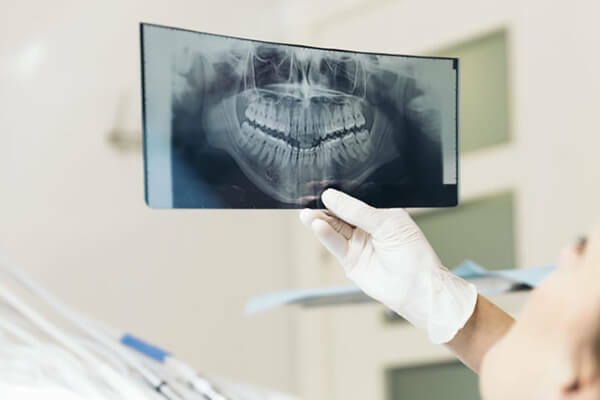 At our clinic, our dentists have studied treatments for TMJ disease, so they are more than qualified to help you with teeth grinding or clenching and for the use of night guards.